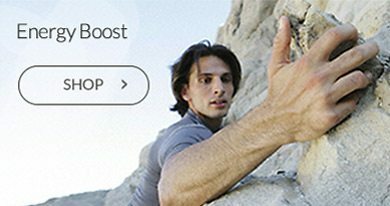 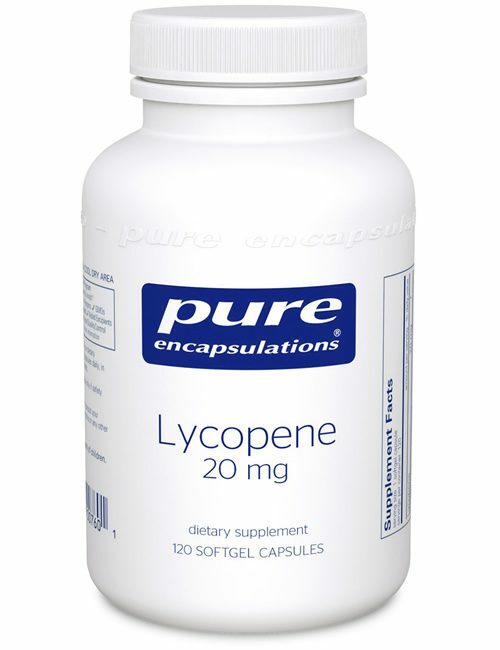 Lycopene 20mg – Pure Encapsulations Lycopene is a clinically proven formula for healthy prostate function. Tomato extract, contains various carotenoids, and phytochemicals, lycopene being the most outstanding for prostate cellular health. 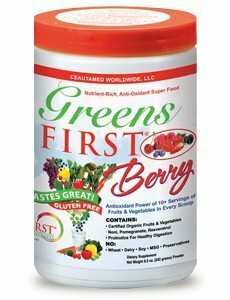 Studies indicate that supplementiing lycopene rather than abundant tomato consumption is more effective in supporting healthy prostate, breast, digestive, lung and cervical cells. 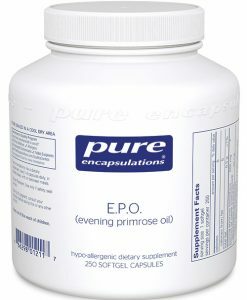 Pure Encapsulations Lycopene is derived from natural tomato concentrate. 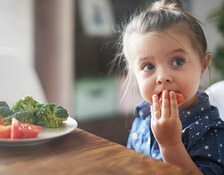 Fresh tomatoes contain lycopene almost exclusively in the trans conformation, although a variety of cis isomers are possible. When exposed to light and heat, such as during food processing, trans isomers will convert to cis as it is the more stable form of lycopene. Pure Encapsulations Lycopene is naturally extracted by a proprietary method, which preserves the trans conformation of the molecule. 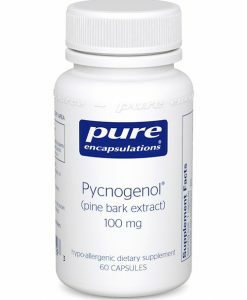 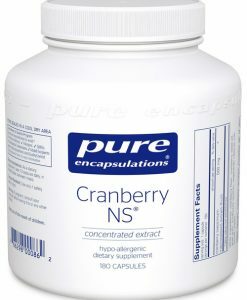 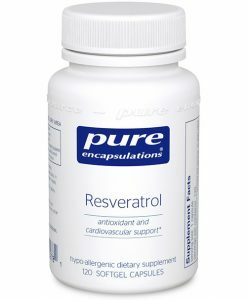 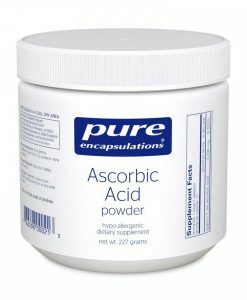 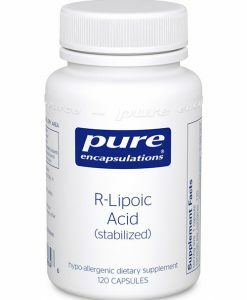 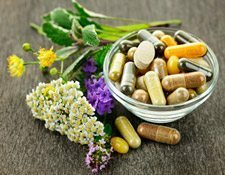 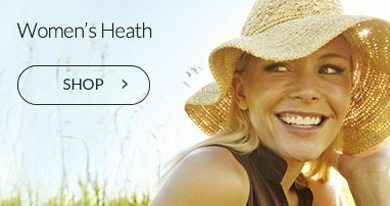 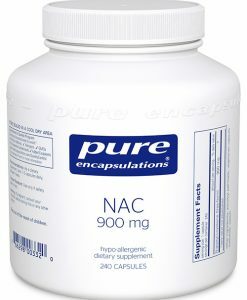 Pure Encapsulations recommends up to 40 mg per day, in divided doses, with meals.